Looking for a hot Black Friday laptop deal on a laptop to start off next semester the right way? 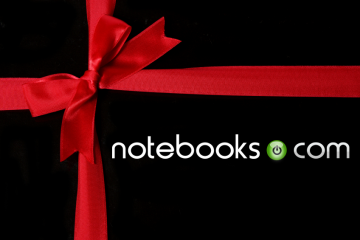 There are plenty of deals to be had, but we have compiled a list of our top five Black Friday laptop picks for college students. Our picks keep every budget in mind, whether you need a simple, basic-use laptop, or a media powerhouse. This 15.6″ laptop would definitely be categorized as a budget laptop. 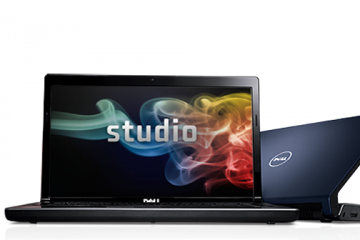 Its basic specs include a 2.2Ghz Intel Celeron processor, 2GB of RAM, a 250GB hard drive, WiFi, and Window 7 Home Premium. This laptop would be suitable for surfing the web, sending email, and composing documents. 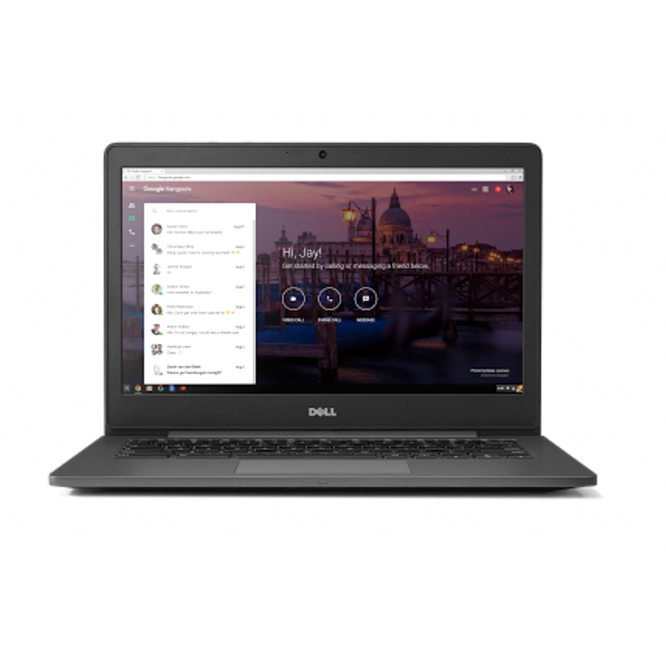 Be sure to note that this laptop does not include a webcam, so an external one would need to be purchased if you plan on video chatting with family back home. Quite a step up from the previous laptop by eMachines, the Acer ASPIRE AS5742-7653 offers quite a few more features as well as processing power. This laptop comes with a 2.53GHz Intel Core i5 processor, 4GB of RAM, a 500GB hard drive, 1.3-megapixel webcam, and Windows 7 Home Premium. This is one of the best Black Friday deals we have seen this year. With the Turboboost technology offered by the Intel Core i5 processor, this laptop should be able to handle photo and video editing, along with web browsing, email, word processing, and modern gaming. The 14″ Dell Inspiron 14R is one of the most popular laptops for college students that mixes an element of style with functionality. 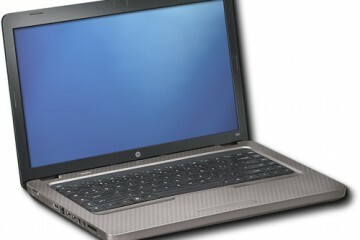 This laptopfeatures an Intel Core i3 processor, 3GB RAM, a 320GB hard drive, a 1.3-megapixel, and Windows 7 Home Premium. 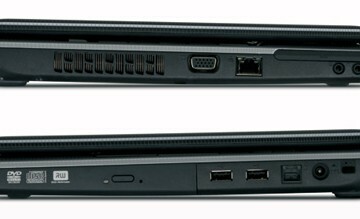 This laptop has enough power to handle basic use as well as some light photo and video editing. Gamers rejoice, as the 15.6″ Dell XPS 15 will be available for $99 off this Black Friday. 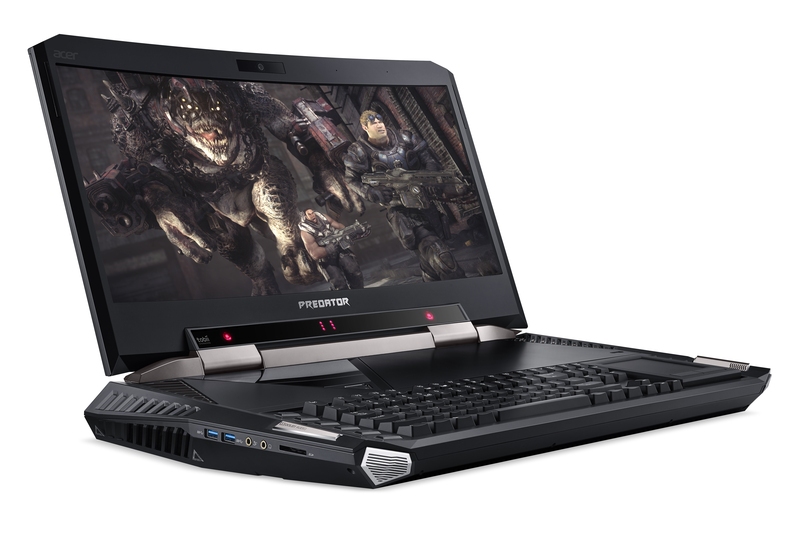 This powerful gaming laptop sports an Intel Core i5 processor, 6GB RAM, 500GB hard drive, 1GB NVIDIA GeForce GT 420M, 2.0-megapixel webcam, and Windows 7 Home Premium. This laptop should handle basic use, as well as photo and video editing. Thanks to the Dell XPS 15‘s dedicated graphics, this laptop should also handle any modern games. If you are more of an Apple fan, MacMall has a few Black Friday Apple Deals. Included is the most expensive laptop on this list; Apple 15.4″ MacBook Pro with an Intel Core i7 processor. 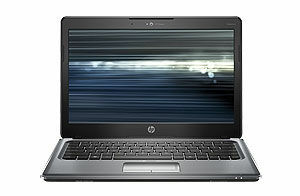 It also features 4GB of RAM, a 500GB hard drive, free shipping, and free Parallels Desktop 6.0 after rebate. Due to the Core i7 processor, this laptop has enough power to handle basic tasks, as well as photo and video editing, gaming, and pretty much anything else you want to throw at it. 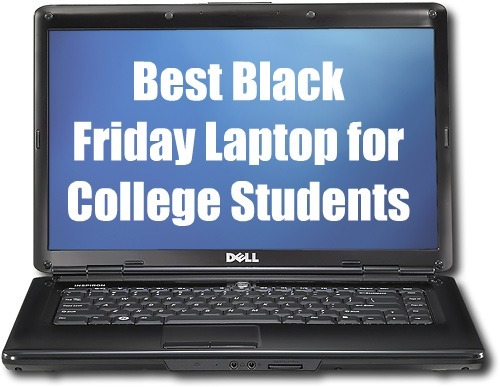 The Best Black Friday Laptop for College Students is …. 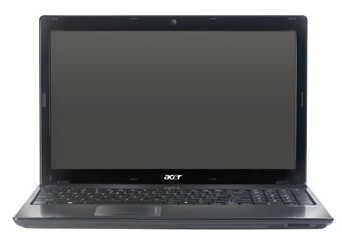 We think that out of these five laptop picks, the Acer ASPIRE AS5742-7653 is the best option for most college students. Given the amount of savings and the processor power you get for the price, there aren’t many laptops that can compare with the Acer ASPIRE AS5742-7653. 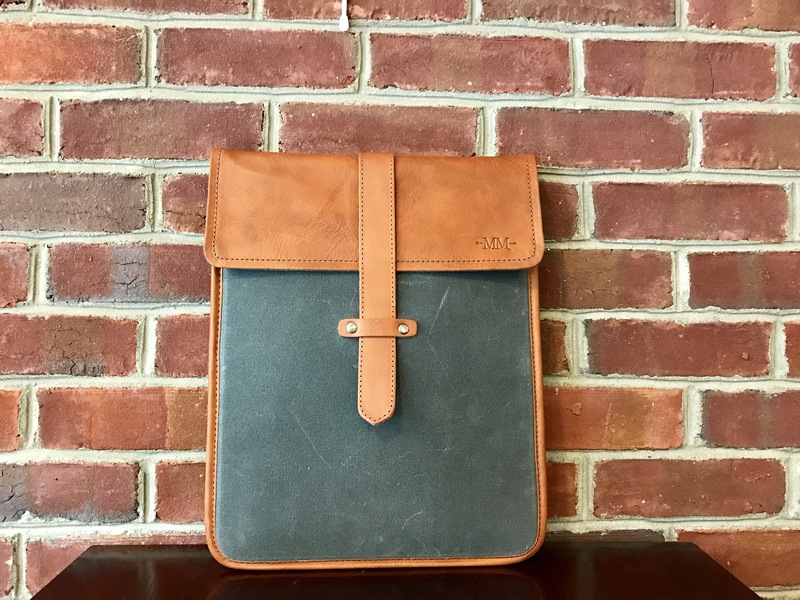 It should suit pretty much any need that a college student may need the laptop for. The Acer is 5.7 lb, and it has only 3.5 hours of battery life. 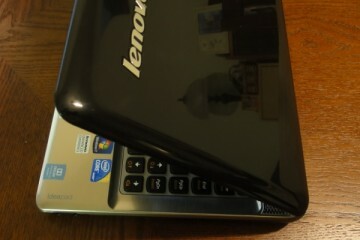 It can sometimes be a deal breaker to lug such a large, and heavy laptop, and it’s accompanying charger across campus. I would spring the extra money for a lighter computer.